Home to more than 32,000 types of animals, the Shedd Aquarium is undeniably one of the most impressive collections of marine life anywhere on the planet. 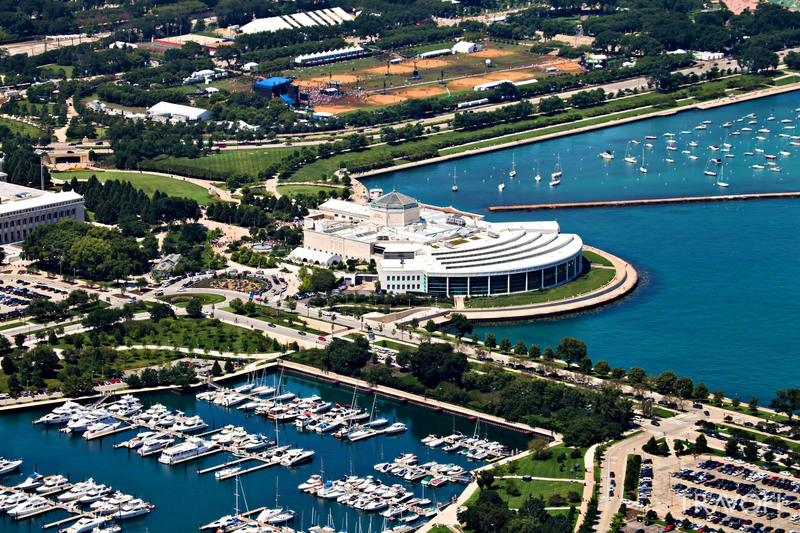 This Labor Day weekend, while many native Chicagoans have departed the city for country homes or last-minute vacations, cultural institutions like the Shedd clear out, offering shorter lines and better access to the exhibits. While you’re there, make sure to check out the Shedd’s Stingray Touch exhibit before it closes in early fall. While those lucky enough to live in luxury buildings like Chicago’s One Bennett Park can enjoy stunning views of the Chicago River from home all year long, the rest of us have to board a boat to see its full majesty. 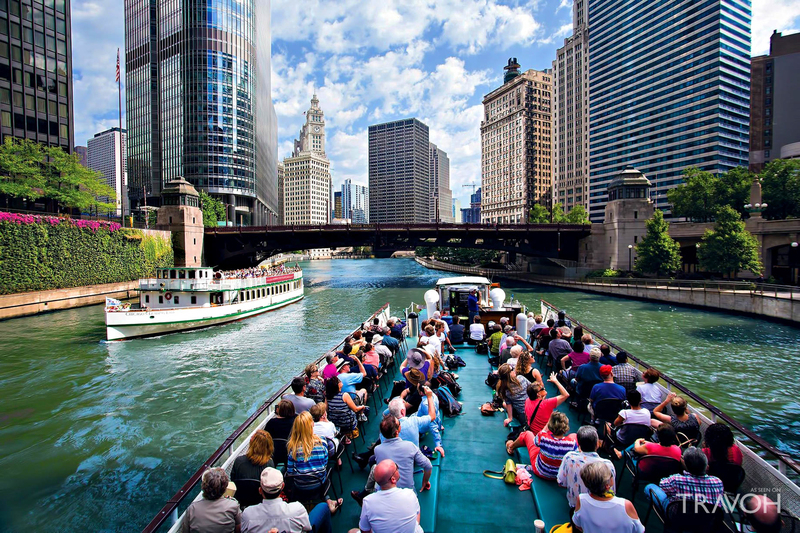 Fortunately, on Labor Day weekend, numerous companies offer cruises along the Chicago River, offering stunning views of the city’s most famous sights, from the Magnificent Mile to Lake Shore Drive. Looking for something low-key to do this Labor Day weekend? Luckily, you don’t have to leave the city to find a beach for some sun and sand. 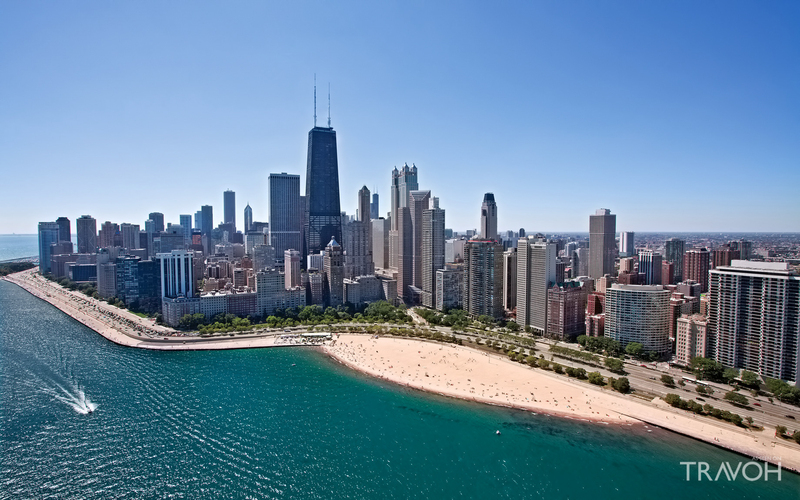 Take a dip and enjoy some fun in the sun near downtown at the Oak Street Beach or North Avenue Beach or venture a bit further on the city’s east side, just south of West Ridge, to visit Montrose Beach. Surrounded by a massive park that also holds a bird sanctuary, plenty of sandy space to play volleyball or beach soccer, and lots of great restaurants, like The Dock at Montrose Beach, this beach is perfect for getting away from the hustle and bustle of city life without leaving Chicago. There’s no better time to catch Chicago’s hometown heroes, the Cubs, in action than Labor Day weekend. 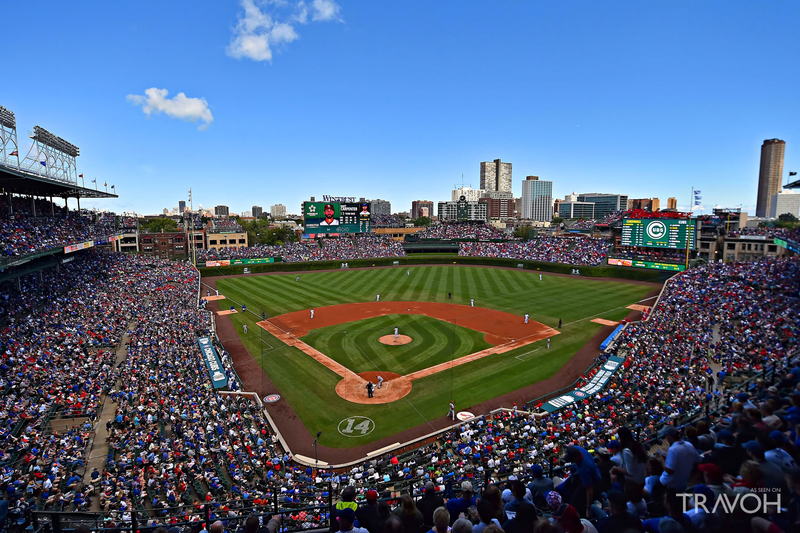 Watch the Cubbies face off against the Braves in a series of three games taking place over the holiday weekend at Wrigley Field. If your family loves music, there’s no better place to be this Labor Day weekend than the North Coast Music Festival. 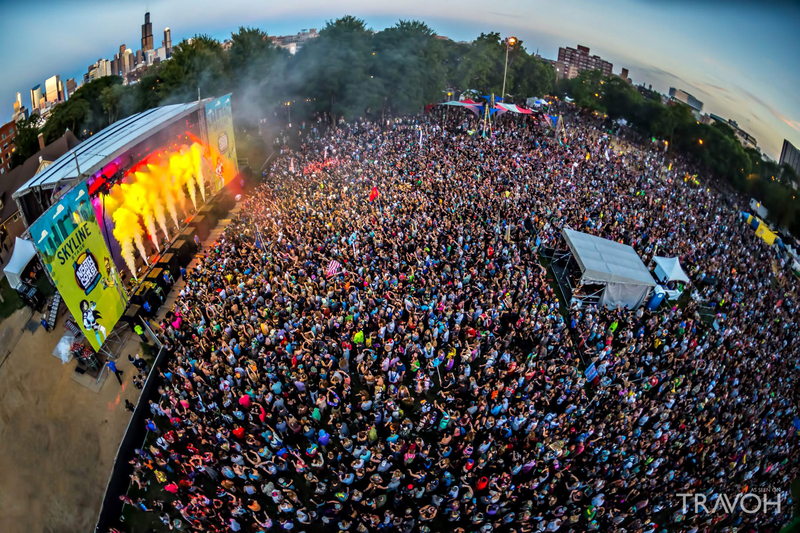 Taking place in Union Park from September 1st through the 3rd, this festival hosts performers like Deadmau5, Gucci Mane, Damian Marley, Big Boi, Ween, and Primus, as well as tons of great merchandise and food to enjoy. 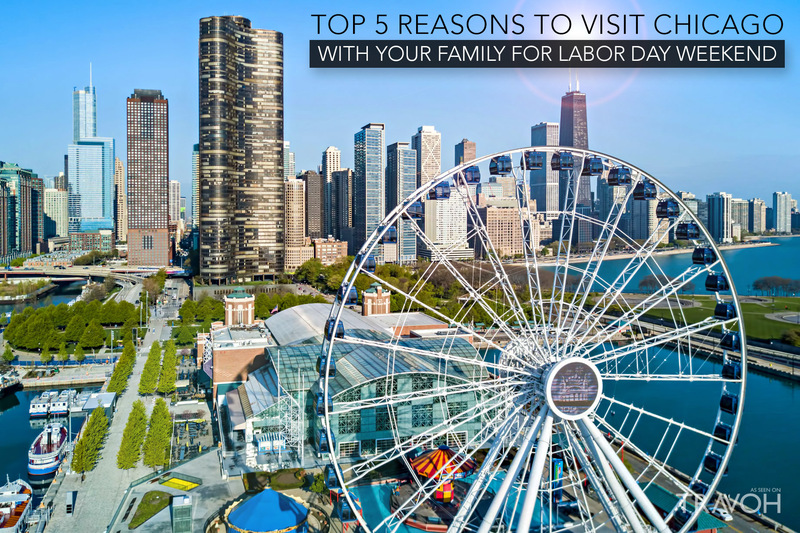 From Wrigleyville to West Town, Logan Square to the Loop, Chicago is full of fun for kids of all ages this Labor Day weekend, so make the last long weekend of the summer one you won’t soon forget with a trip to the Windy City this year.